All new leases in the UK require submission of a compliant Land Registry lease plan. Our surveyors are experienced in surveying and drawing both residential and commercial lease plans for the Land Registration Act 2003. 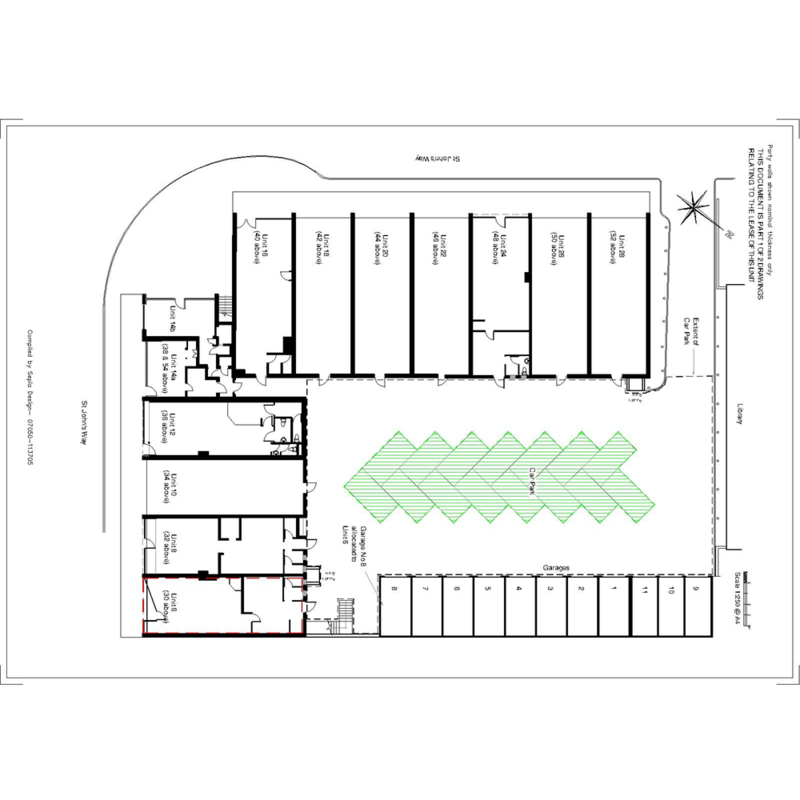 We often survey lease plans for retail shops, offices, domestic properties and industrial units. 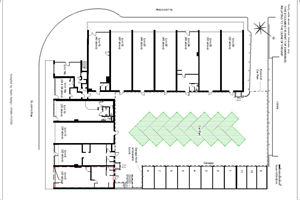 An example retail lease plan is shown below. We aim to turn new lease drawings around within 48 hours of instruction. In 2004 Sepia Design was asked to produce a Lease plan for a client due to more stringent requirements coming into force. Since then Sepia Design has produced floor plans for over 500 properties all over the UK.